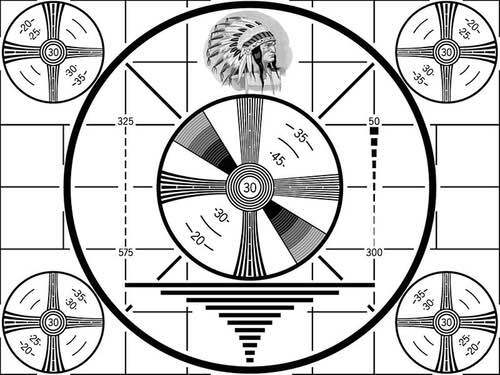 Those of us who are older can never forget the old time television shows. Not only did those early TV programs we watched as children entertain us, but they created fond memories that last a lifetime. Who can forget the time spent watching a favorite TV show with their family or friends? And now when you watch many old series on YouTube, those wonderful memories come flooding back. 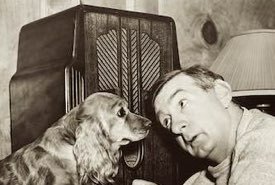 Quite a number of the early TV shows were carried over to television from their corresponding old time radio programs. 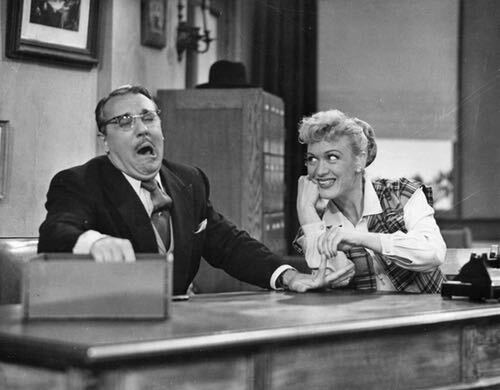 People Are Funny, Our Miss Brooks, Amos 'n Andy, Fibber McGee and Molly, Gunsmoke, and The Lone Ranger to just name just a few. It was such a thrill to finally get to see the actual characters, sets, and locations on the screen. Some shows and stars were as we imagined, but after all the anticipation, others were sometimes disappointing. It was truly a unique time in home entertainment. As a young boy, I loved to rush home from school to watch Sea Hunt starring Lloyd Bridges, The Roy Roger's Show starring Roy Rogers and Dale Evans, and The Cisco Kid starring Duncan Renaldo with Leo Carrillo as Pancho. 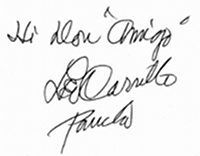 Getting Pancho's (Leo Carrillo) autograph at the 1960 Peterborough Exhibition was one of my biggest boyhood thrills. He was such a kind and gentle man. In the evenings who could ever forget watching those wonderful situation comedies? I Love Lucy show starring the incomparable Lucille Ball was one of the all-time favorites. 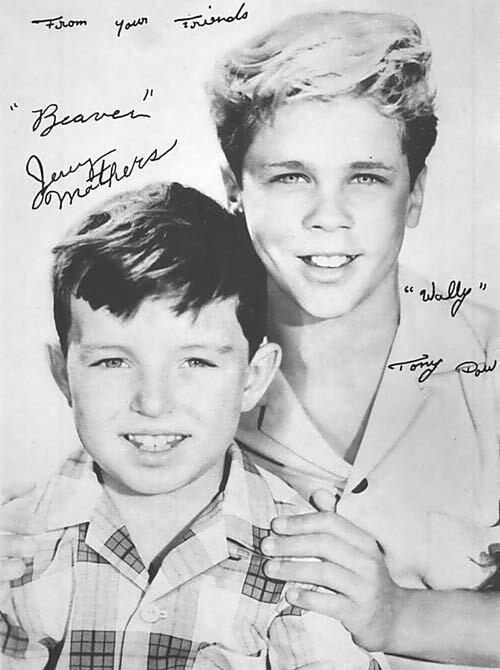 And, of course, there was the popular family sitcom Leave It to Beaver. Are you a fan of the early days of television? You'll have LOTS of fun reminiscing here. Relive the glorious days of television and join in by sharing your comments. 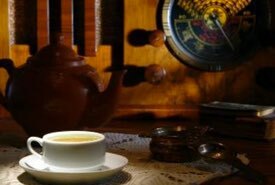 Click on the links below to read articles about old time television shows, and comments received from visitors to this site.